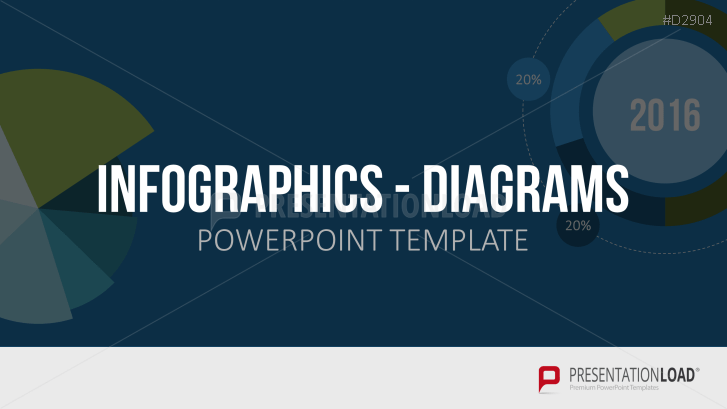 Various diagrams in flat design for creating infographics collected in a Toolbox for PowerPoint. Line, bar and Venn diagrams are just like Gantt charts which provide a practical way to represent data and facts graphically. By using an Excel link, you can quickly align our collection of sample charts with your numbers. Our combination of various diagrams is ideal for designing infographics and graphs.